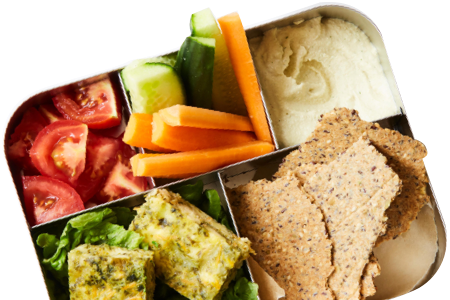 Mandy Sacher is a paediatric nutritionist, founder and CEO of Wholesome Child and mum of two gorgeous children. 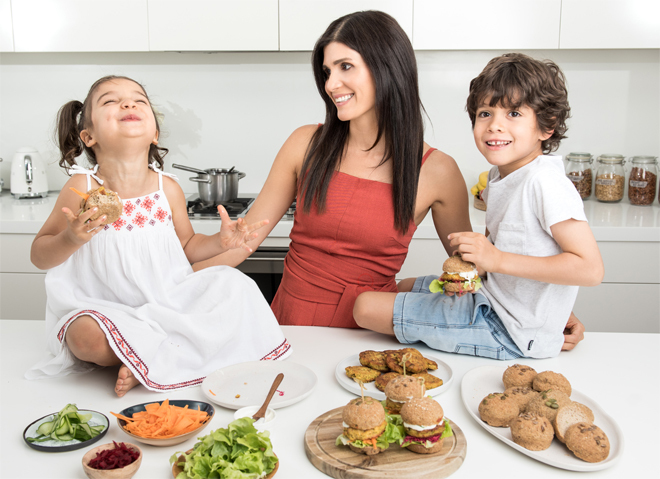 She is extremely passionate about children’s health and wellbeing, and has dedicated her life to the study of childhood nutrition, sharing her wisdom and experience with busy parents and caretakers through her private practice in Sydney’s Eastern Suburbs. Her work has been featured in leading national websites and publications including Kidspot, Channel 9, The Grace Tales, Food Matters TV, Mother & Baby, Bella Mumma and Babyology. 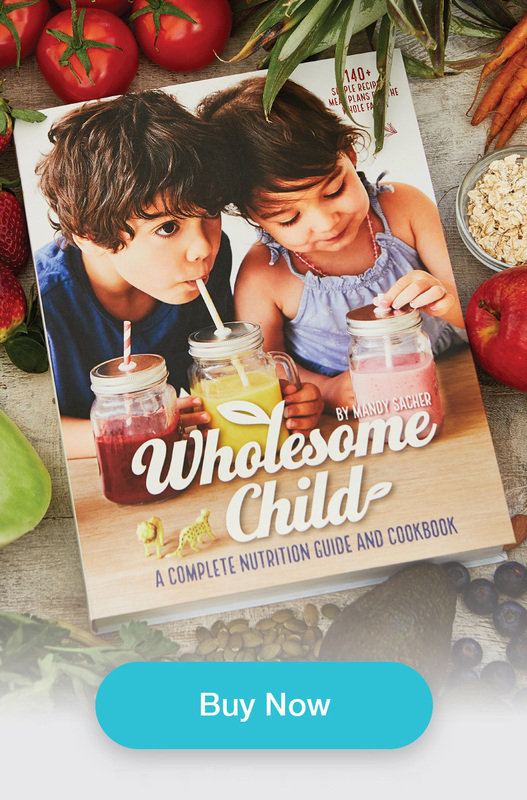 Her first book, Wholesome Child: A Complete Nutrition Guide and Cookbook, contains eight nutritional best practices and more than 140 unique recipes that will transition your family to a healthier way of eating.